let us handle all your accounting needs. Too often individuals and businesses get caught up in paperwork, losing precious time that could be spent on something more productive or enjoyable. 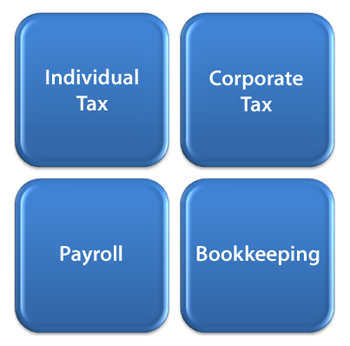 By allowing us to focus on your accounting and taxes, you can do what is really important to you. Copyright © Perfect Fit Solutions - Charlotte Tax Accountant.